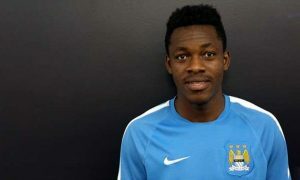 Manchester City attacking midfielder Divine Naah has been tested by Belgian First Division B club AFC Tubize in recent weeks, City Watch understands. The 21-year-old is among a host of young Ghanaians to have joined the club from the Right to Dream academy in recent years, and has had loans spells at Strømsgodset, NAC Breda, FC Nordsjælland and Örebro SK since his arrival in 2014. His future has been shrouded in mystery since a move to Spanish Segunda División B – Group 3 (third tier) club SD Formentera collapsed on deadline day last summer when they were unable to acquire a work permit. 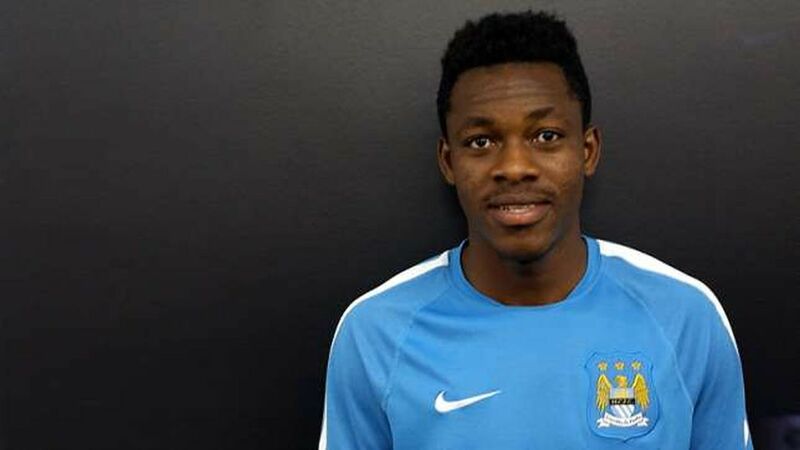 Naah was also subject to interest from KV Kortrijk (Belgium), Vitória Guimaraes (Portugal) and Alavés (Spain) last year, but was left without anywhere to play with no UK work permit meaning he can’t feature for City’s under-23 side. In late December, Tubize took Naah on trial ahead of a potential loan deal in January. The Belgian second tier club have been linked with a City Football Group takeover in recent weeks, but since then there has been more talk of top-flight side KV Oostende joining the CFG, but Naah’s trial spell at Tubize suggests a link between the Belgian minnows and City. Obuasi-born Naah, who is out of contract in June, is expected to learn his immediate future shortly, with Tubize one of several options for him in January.